Not because we were trouble, but because our old landlords in Harold’s Cross are hoping to expand. So they needed the space they were renting to us. 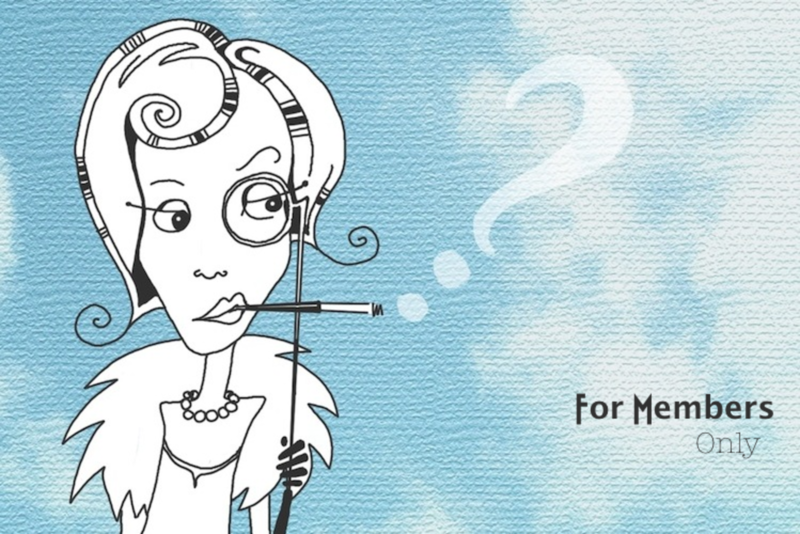 You can now find us in one of the new Mart studios at 77 Old Kilmainham Road. 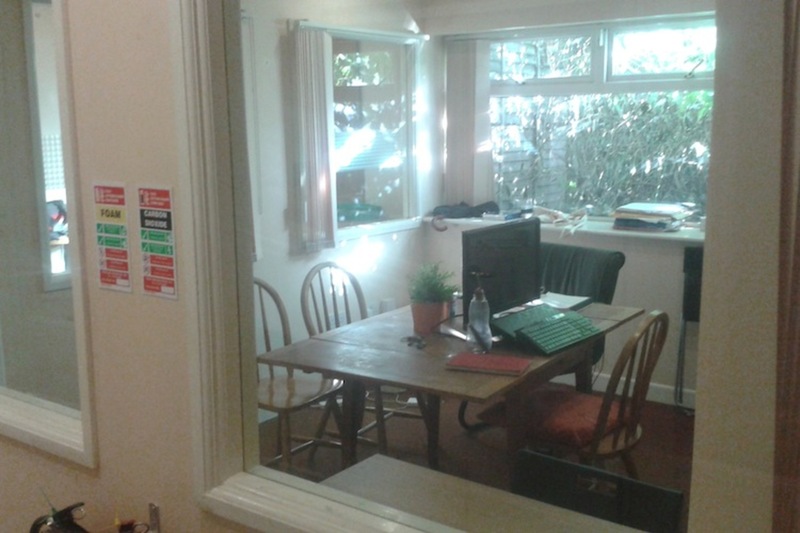 While we miss our old neighbours at The Website Shop, our new office is warmer and has a window. We are excited about both developments. It’s small, but there usually aren’t more than four or five of us there at any given time. 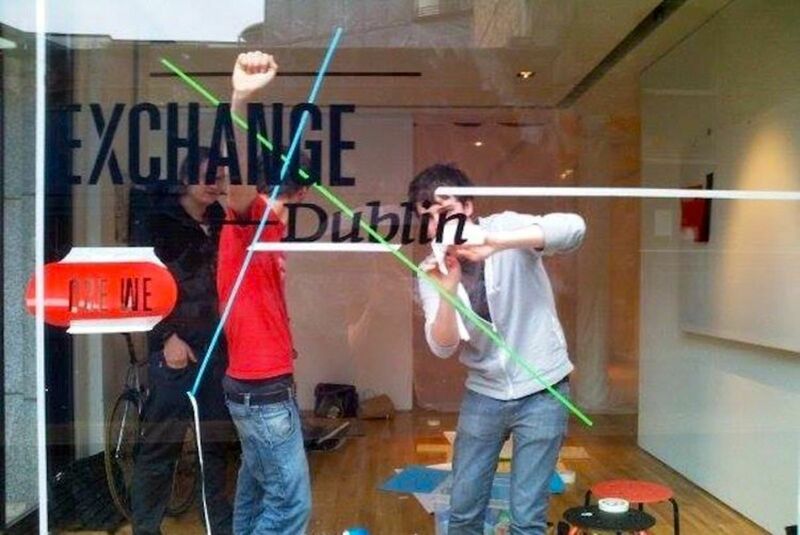 Whatever Happened to Exchange Dublin? 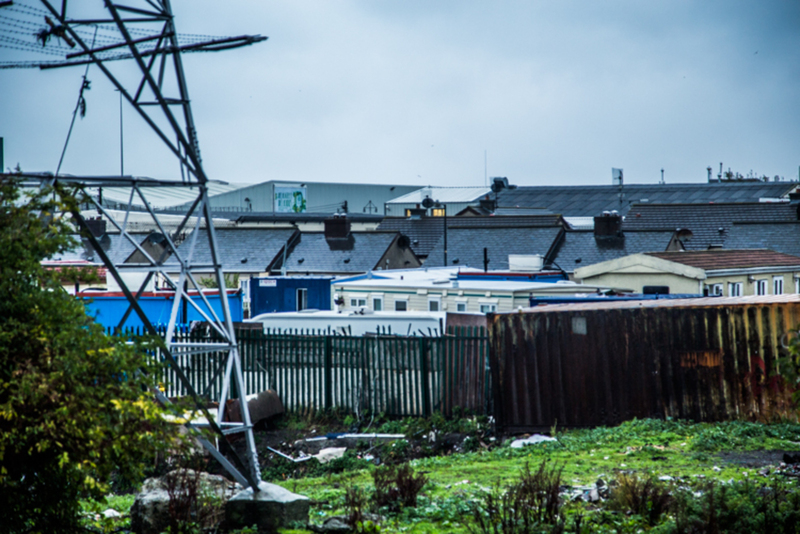 Will Councillors Be Happy About Selected Sites for Modular Housing?